June will be here soon and that means it's almost time for Gibby's Day! Join us on June 11, 2016 for our annual celebration of David's life. We will have games for the children, touch rugby, tricky tray, 50/50, music with a DJ, and much more. All proceeds benefit the David Gibson Memorial Scholarship Fund. We would love to see as many of you as possible at the event. All are welcome! Pricing is the same as last year: $20 for age 21 and over; $10 for age 10 and over; 9 and under free; $50 maximum per family. Registration is open so sign up now! 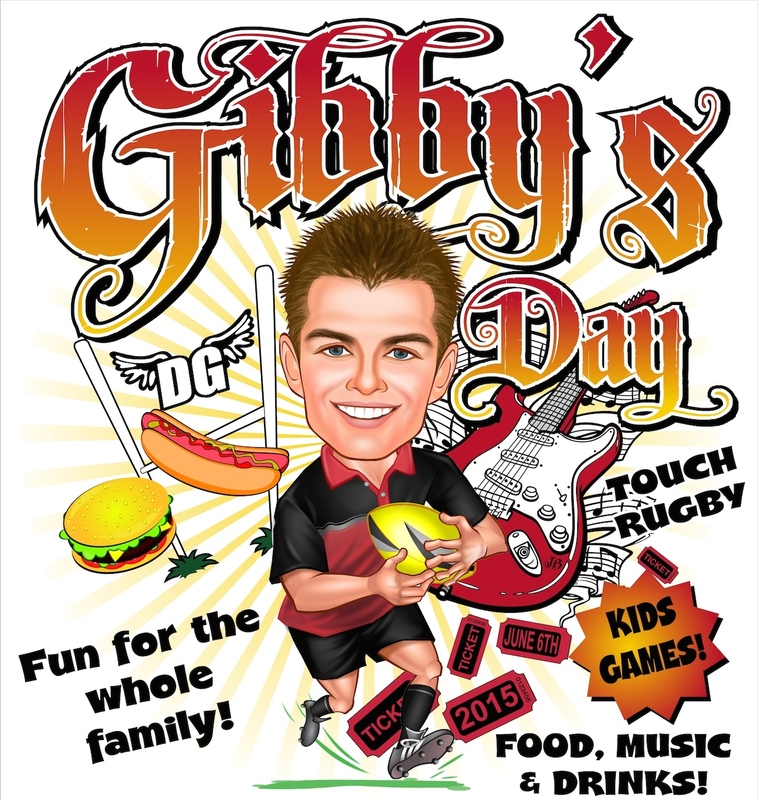 Use the link below or hit the "Donate" button and specify your payment is for Gibby's Day 2016 (under "add comments" after putting in the amount).